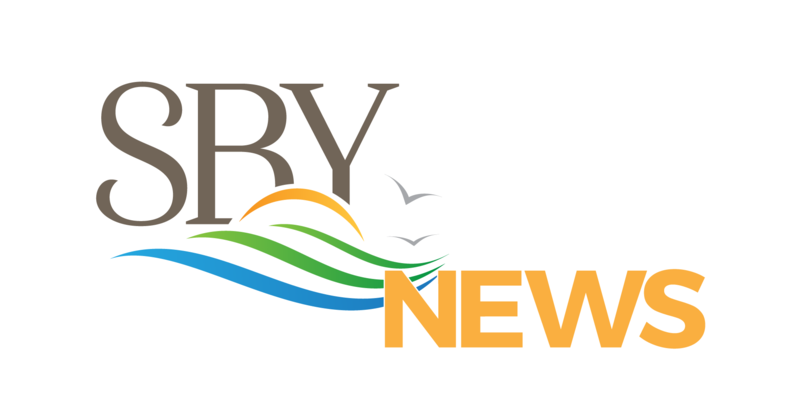 The City of Salisbury, Finance Department/ HCDD, wishes to announce the opening of the Community Development Block Grant (CDBG) funding round for CDBG Program Year 2019 (7/1/2019 – 6/30/2020). The funding round will open on Monday, November 19, 2018, and applications will be available beginning on that date at the Housing & Community Development Department (HCDD) office, 207 W. Main Street, Suite 102, Salisbury. Completed funding applications MUST BE RECEIVED (not postmarked) at the Housing & Community Development Department by no later than 4:30 p.m. on Monday, January 7, 2019. For additional information, you may contact HCDD at (410) 341-9550.